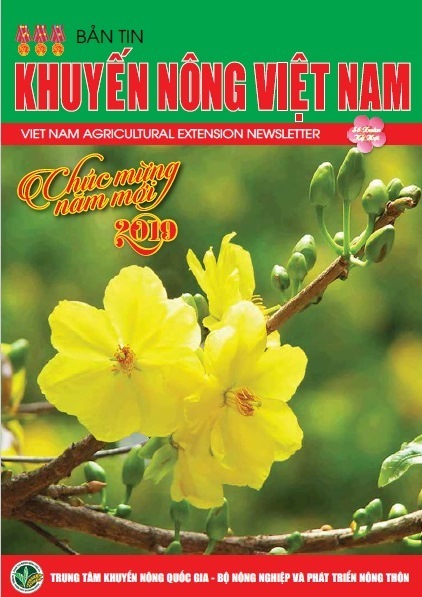 (VEN) - An experiment to increase the economic value of short-day crops and a strengthened position for cotton-growing in Tay Nguyen (Central Highlands) through the planting of cotton in combination with short-day crops such as soybean, maize and peanut has achieved good results. The Tay Nguyen region is home to Vietnam's largest cotton plantations, supplying material for the domestic textile and garment sector. The region has been selected as one of the locations for the development of the country's cotton industry. 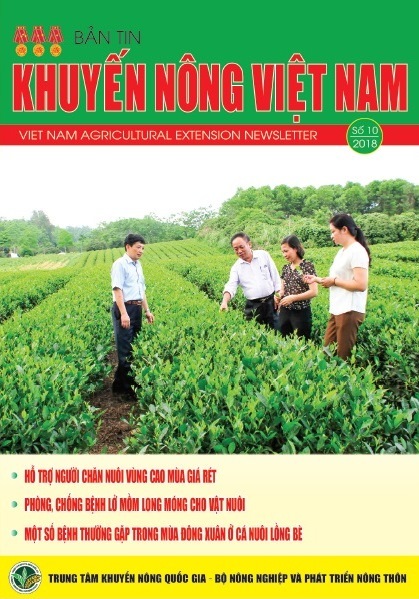 In recent years, however, the total area devoted to cotton plantations in Tay Nguyen has decreased considerably. Data from the Vietnam Cotton Company reveal that cotton-growing in this region decreased from 3,700ha in 2007-2008 to about 500ha in 2008-2009. 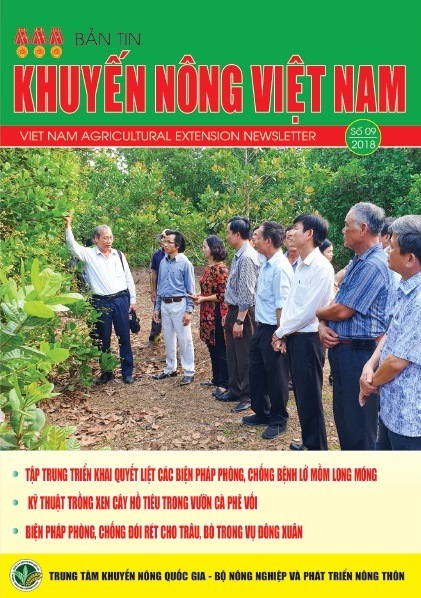 The main reasons for this decline are unstable planting techniques and low competitiveness compared with traditional kinds of plants in Tay Nguyen such as maize, green peas, soybean and peanut. Yet these short-day crops also lack high economic value. 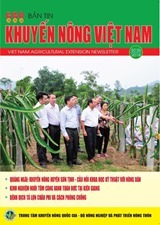 To increase cotton plantations in Tay Nguyen, it is necessary to improve the development of the cash crop in the region. The Nha Ho Research Institute for Cotton and Agriculture Development under the Ministry of Industry and Trade recently carried out a research project aiming to plant some kinds of short-day crops on cotton plantations. A team of researchers from the institute undertook intensive research on plant varieties, planting techniques and solutions to control epidemics in order to find a suitable way to enhance the competitiveness of cotton. The combination planting has helped improve the effectiveness of land use and created higher economic value for farmers. The research team has created some high-yield hybrid cotton varieties, hoping to increase the cotton output. 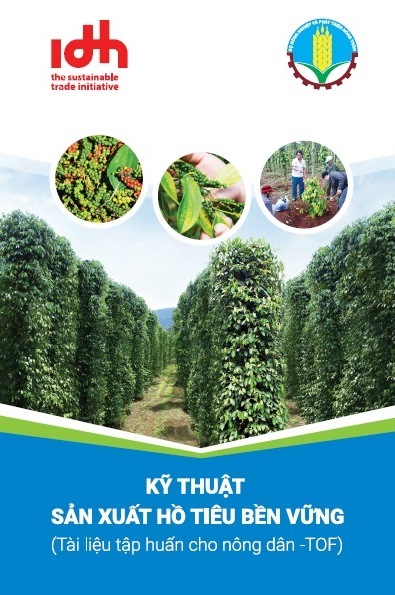 In 2009, the model was developed in Dak Nong and Gia Lai provinces and brought initially good results. 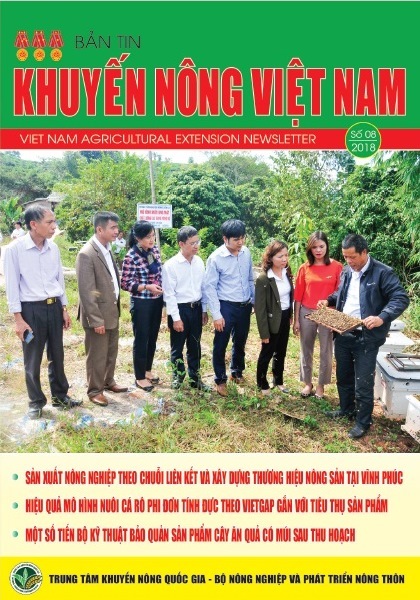 Specifically, farmers in Dak Nong Province made a profit of about VND17.5 million per hectare from planting cotton in combination with soybeans (if they planted cotton and soybean separately, farmers can make a profit of VND3.5 million from each hectare of cotton and VND10.4 million from each hectare of soybeans). 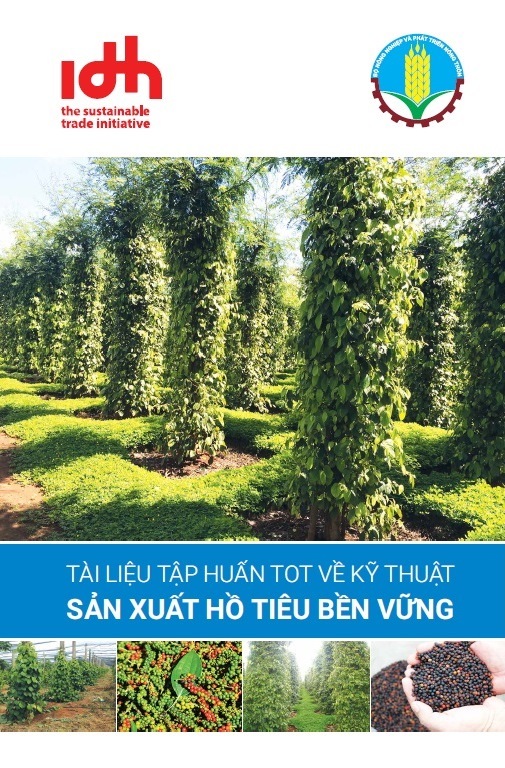 In Gia Lai Province, farmers planted cotton in combination with green peas, making a profit of VND13.3 million per hectare. 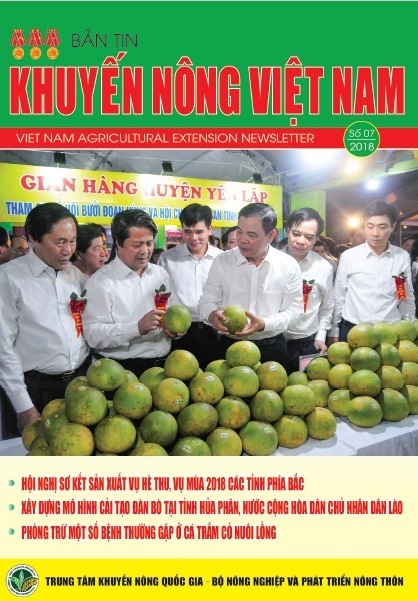 Farmers in Dak Nong Province also planted cotton in combination with peanuts, which allowed them to make a profit of VND24.5 million per hectare (if they planted cotton alone, farmers could make a profit of only 8.79 million per hectare). The results of cotton planting in combination with maize in Tay Nguyen provinces has revealed that this model brings farmers a higher profit compared with planting cotton and maize separately. With these results, the research team from the Nha Ho Research Institute for Cotton and Agriculture Development has contributed considerably to increasing the area of Tay Nguyen devoted to cotton growing. In 2010, the area of cotton in this region totaled 7,000ha. The model has obviously created high additional economic value. This planting model opens up major opportunities for Vietnam to develop cotton - one of the key materials for textile-garment production, thus allowing the textile-garment sector to reduce the import of materials./.